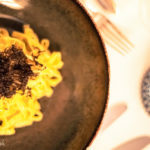 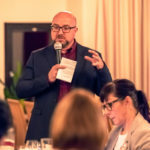 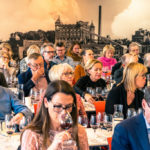 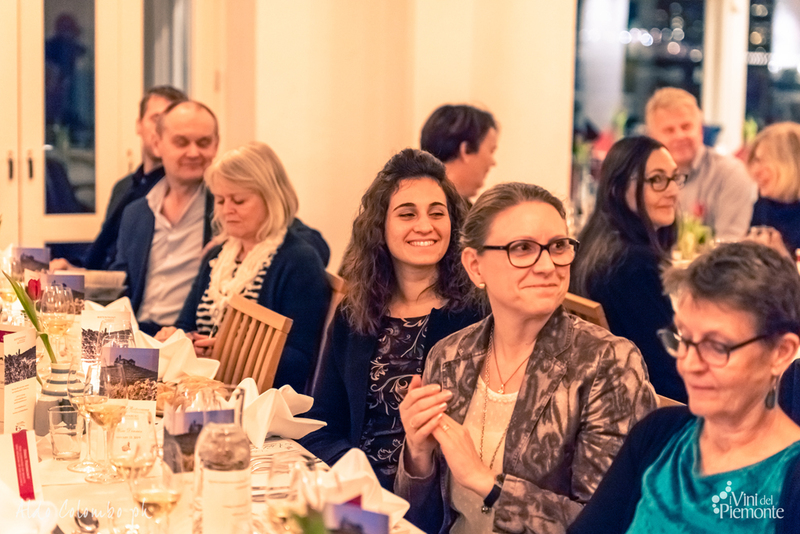 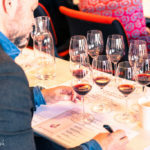 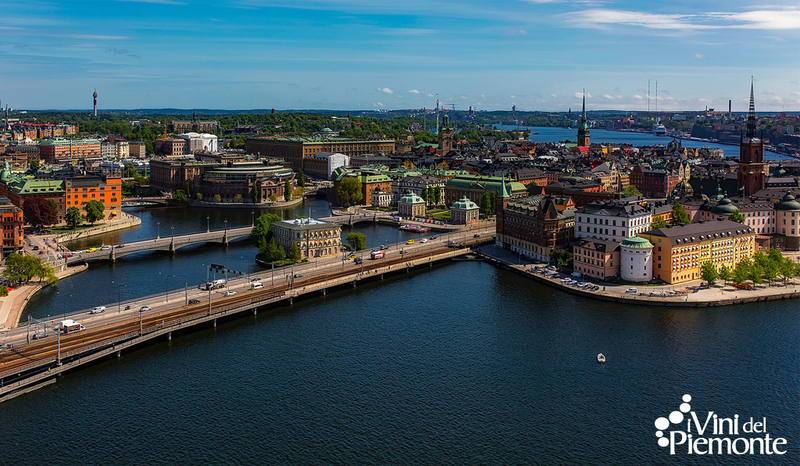 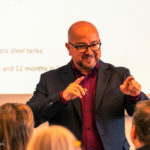 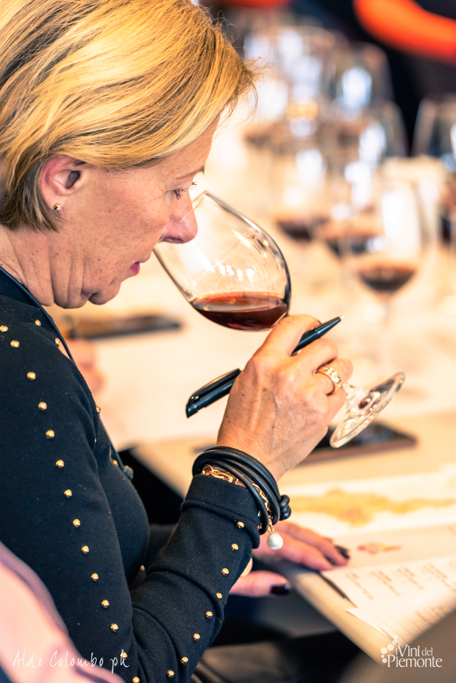 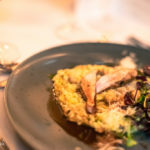 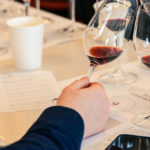 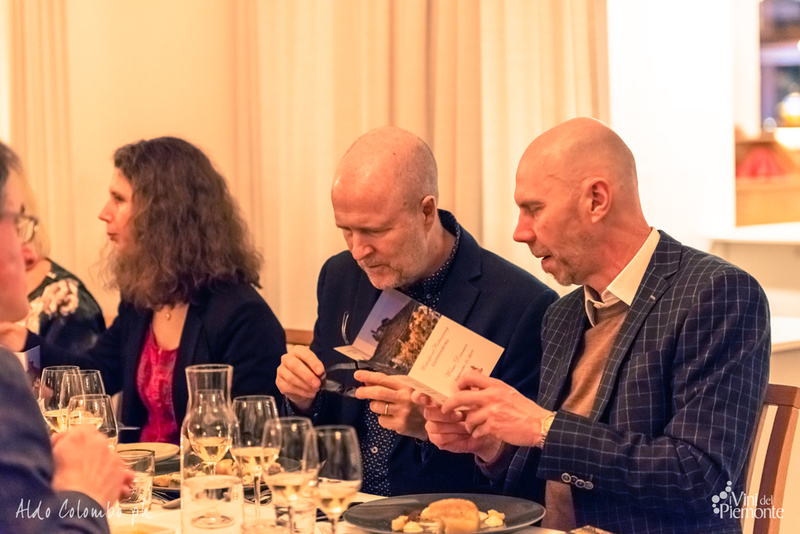 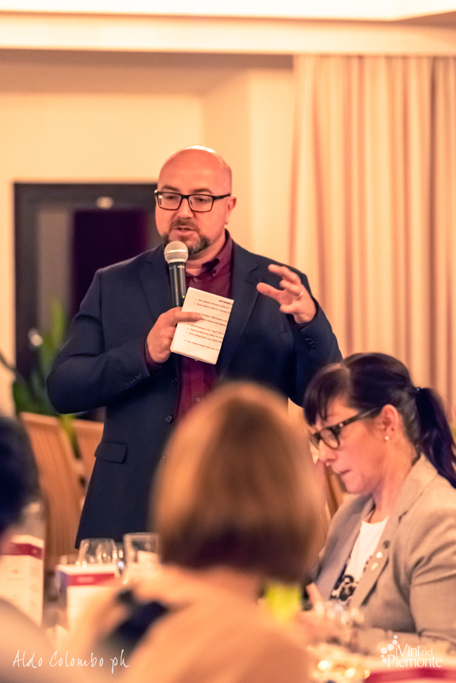 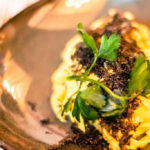 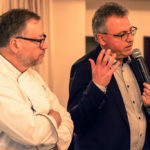 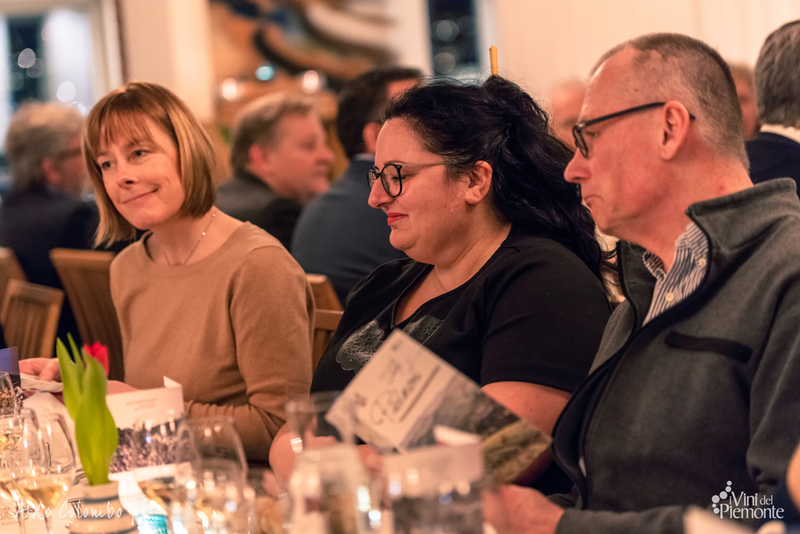 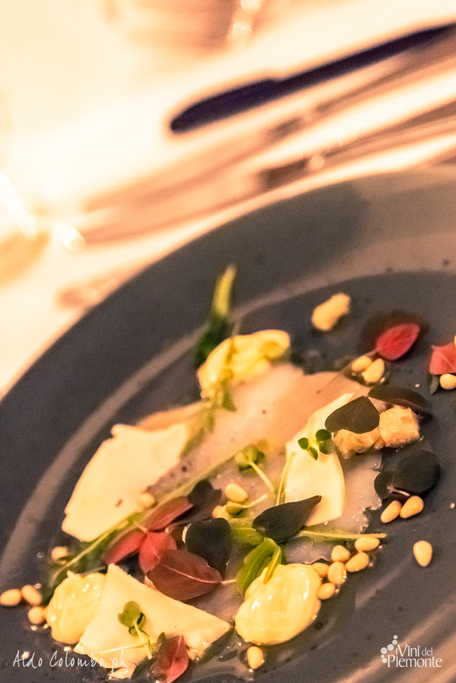 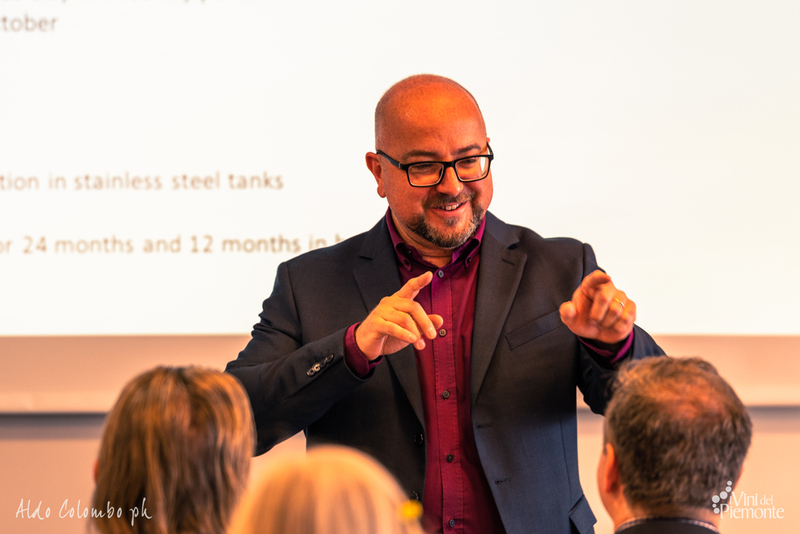 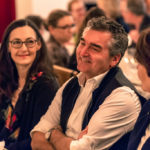 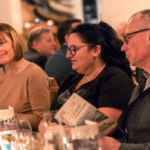 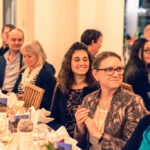 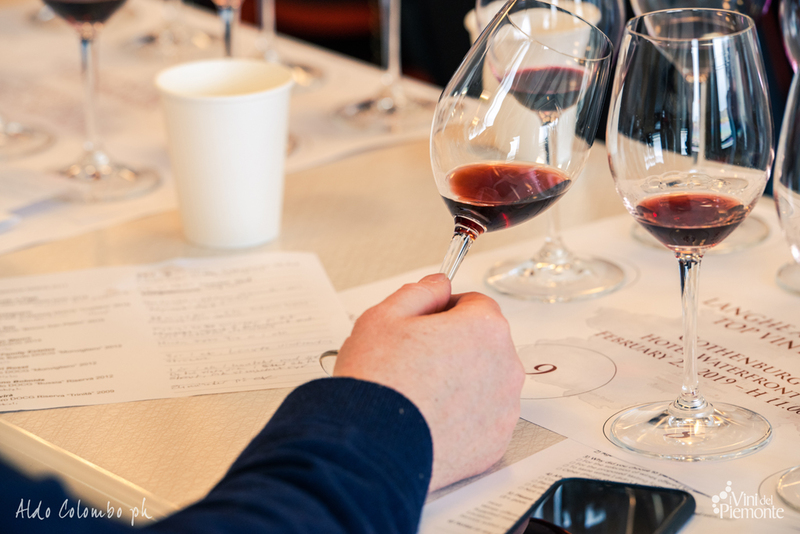 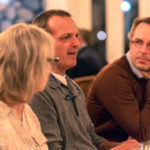 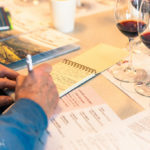 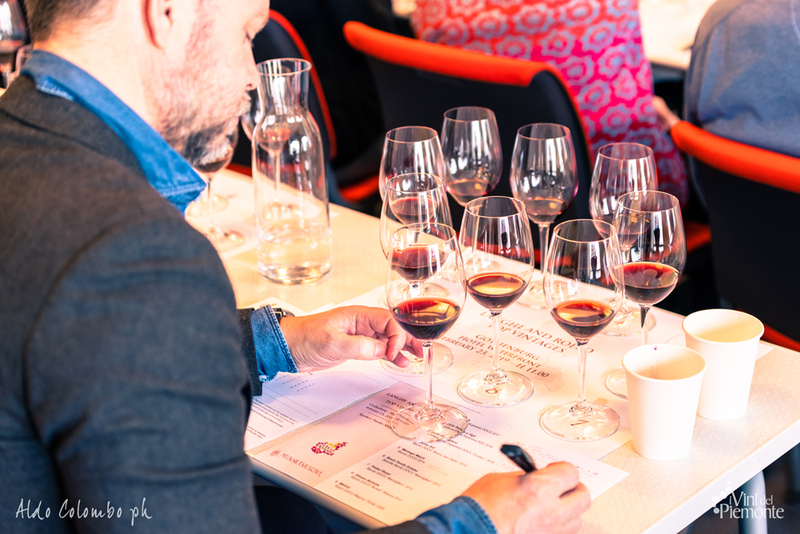 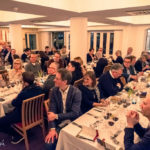 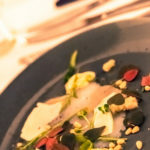 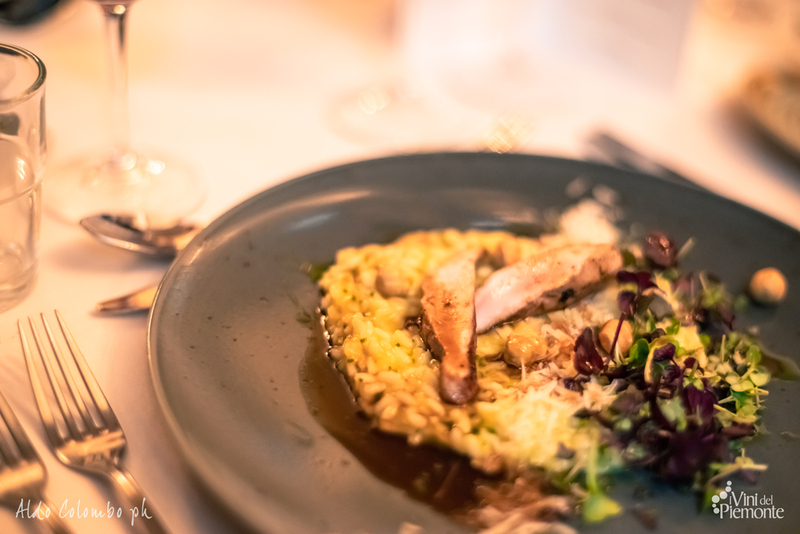 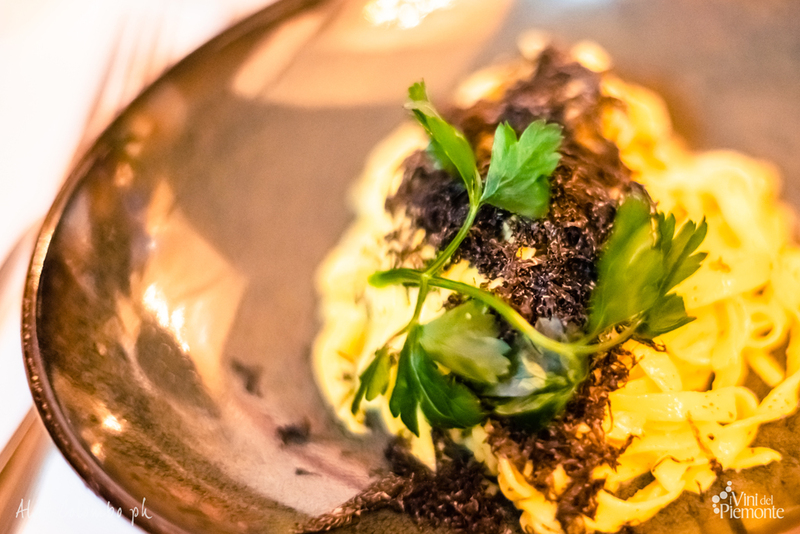 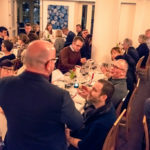 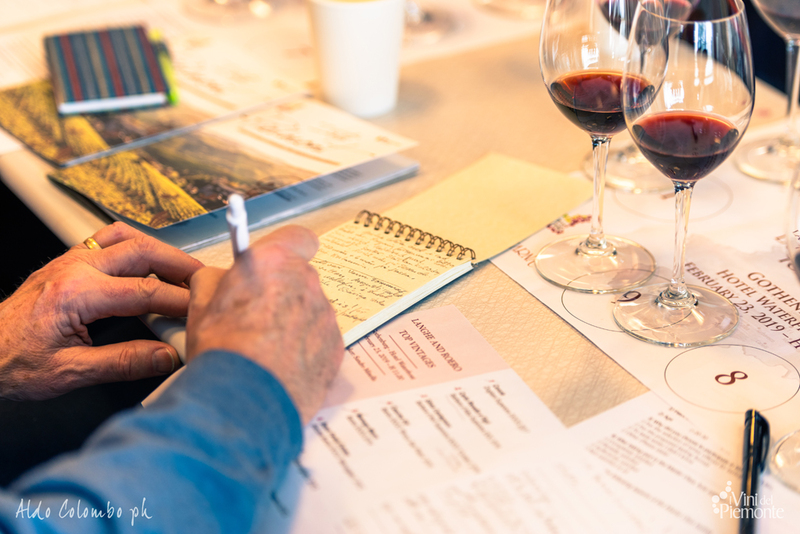 On 23 and 25 February 2019, the consortium of promotion organized two events in Gӧteborg and Stockholm; on schedule master classes, tastings and wine dinners. 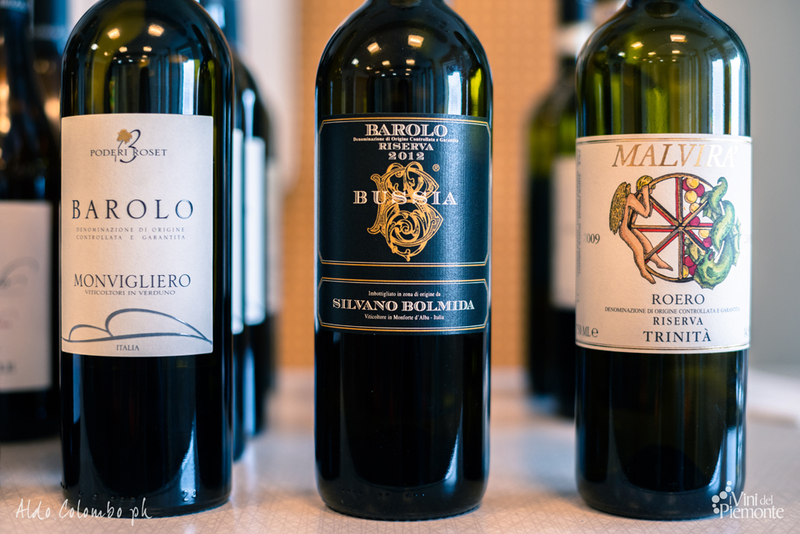 Sweden is an extremely important market for the Piedmontese wine export. 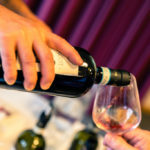 For years, in fact, Italy has been steadily in first place in consumption and Piedmont is at the very first places, alongside Tuscany. 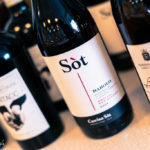 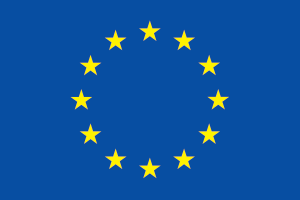 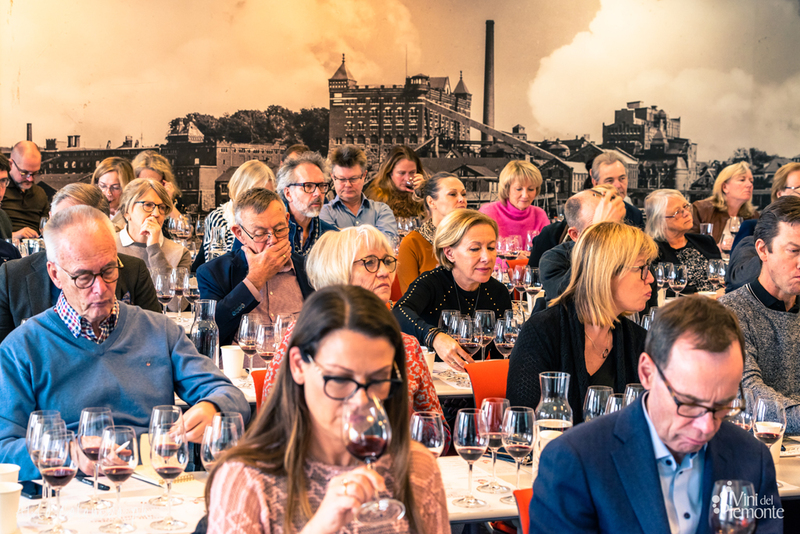 Systembolaget, the state monopoly, manages about 60% of the volumes, while the rest of the market is made up by the sales of the Ho.Re.Ca sector and the tax free one, managed by importers who, together with the many wine clubs have a strong influence on the consumers’ tastes and on the monopoly choices. 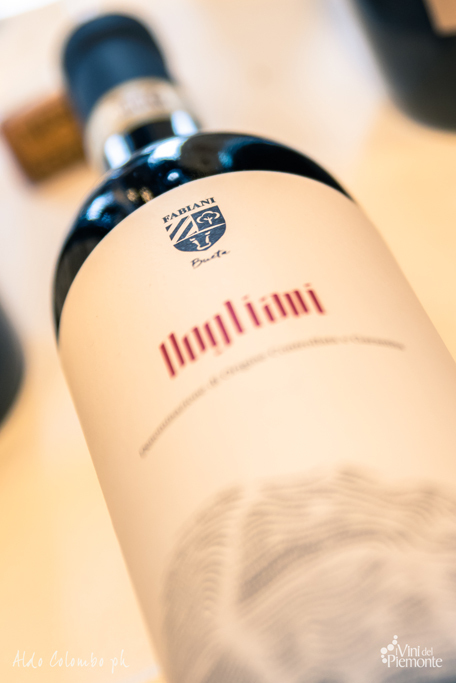 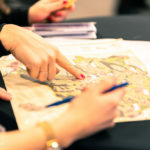 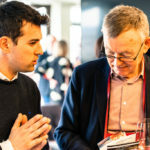 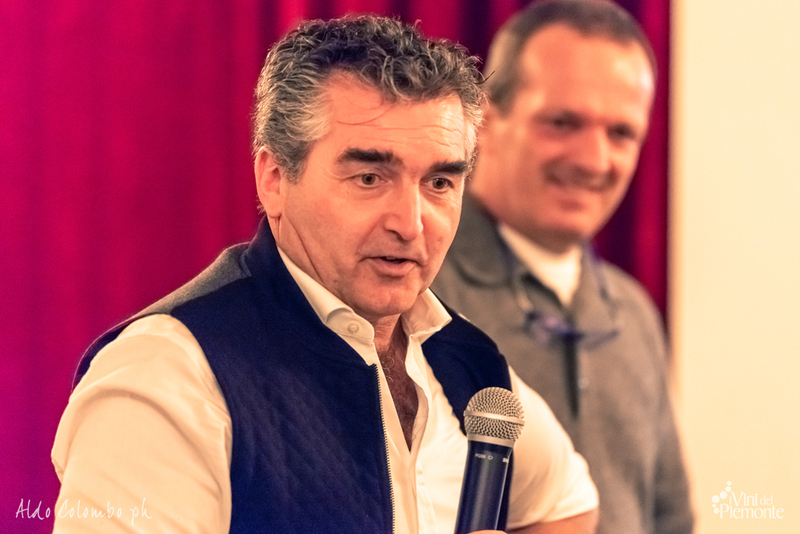 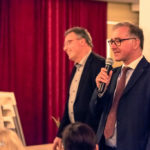 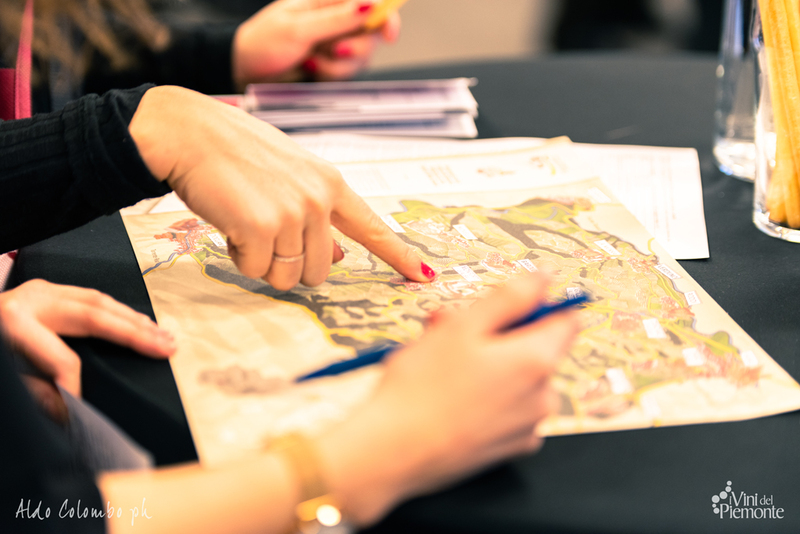 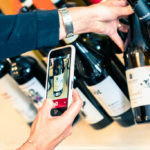 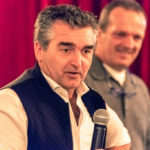 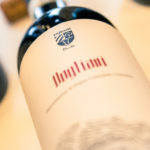 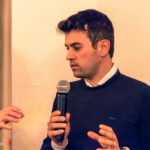 In 2019 the consortium of promotion I Vini del Piemonte, which has been present on this market for many years, organized two initiatives in the two main cities. 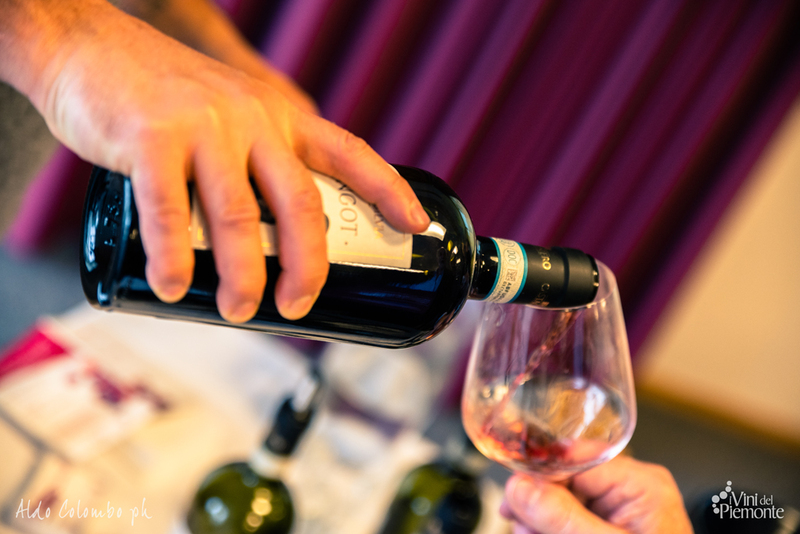 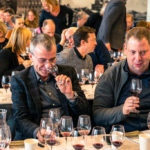 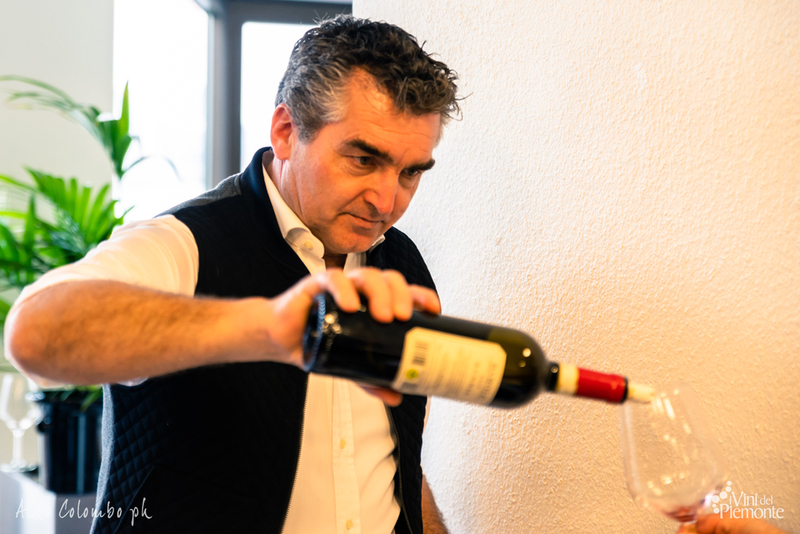 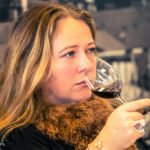 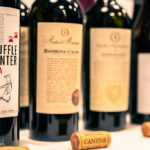 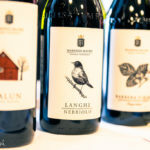 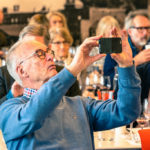 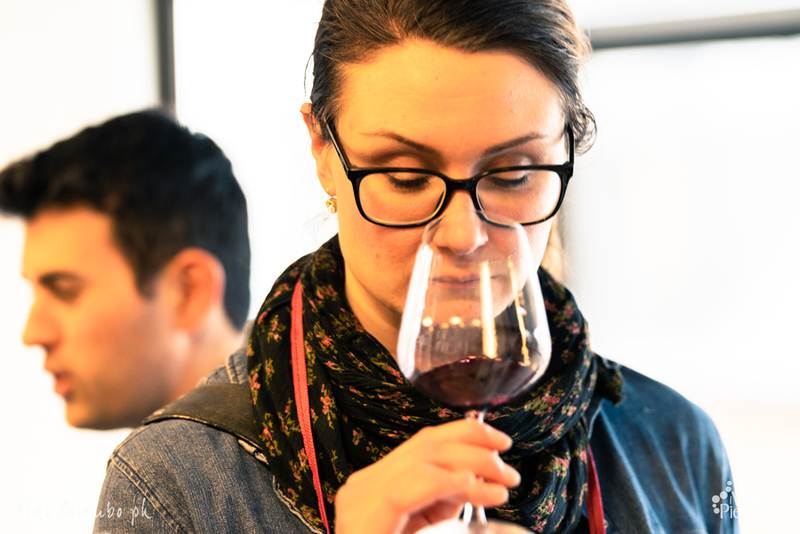 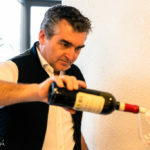 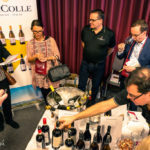 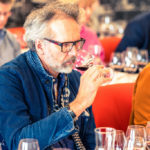 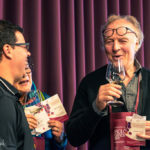 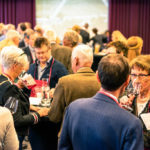 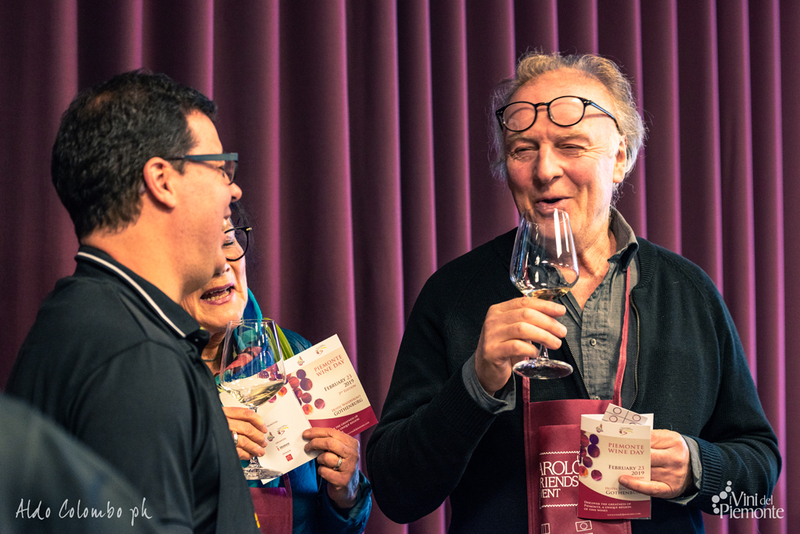 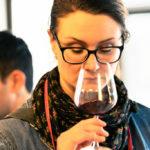 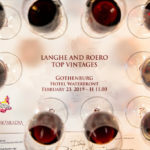 Saturday 23 February 2019 there has been the third edition of the Piemonte Wine Day in Gӧteborg, second Swedish city for inhabitants renowned for its wine and food traditions. 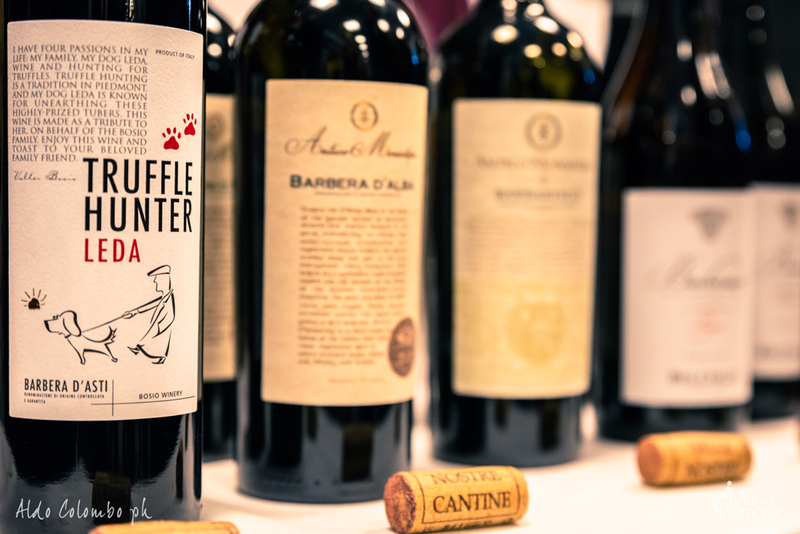 The aim was to promote the wines of Piedmont in a rapidly growing market which is also very interested in top quality Italian wines. 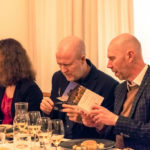 On schedule there was a master class reserved for the members of the famous wine club Munskänkarna, a tasting addressed to a selected group of final consumers and a wine dinner with the Michelin awarded chef Ulf Wagner, hosted by Robert Sumberaz, Ambassador of I Vini del Piemonte in Sweden, and by the sommelier Sandro Minella. 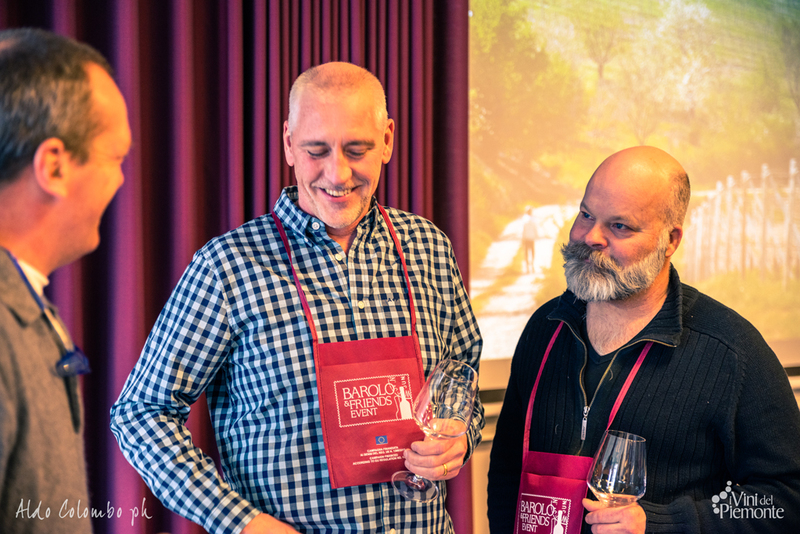 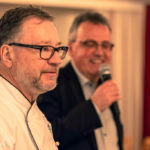 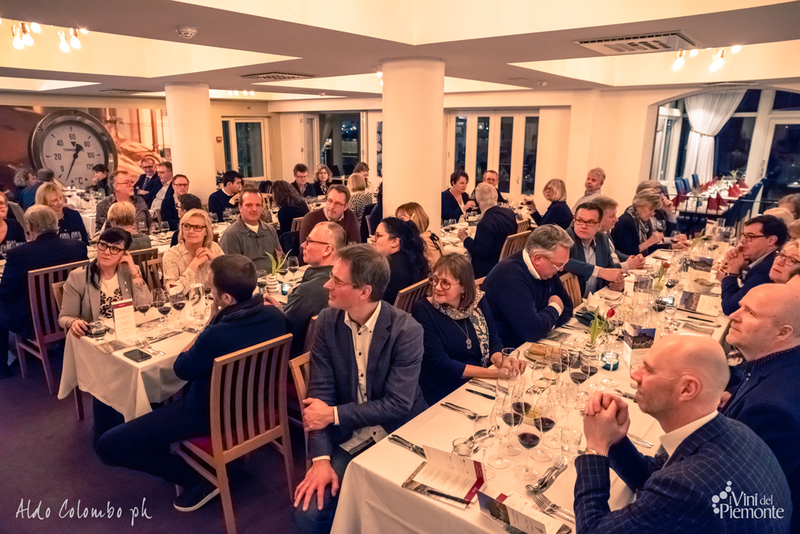 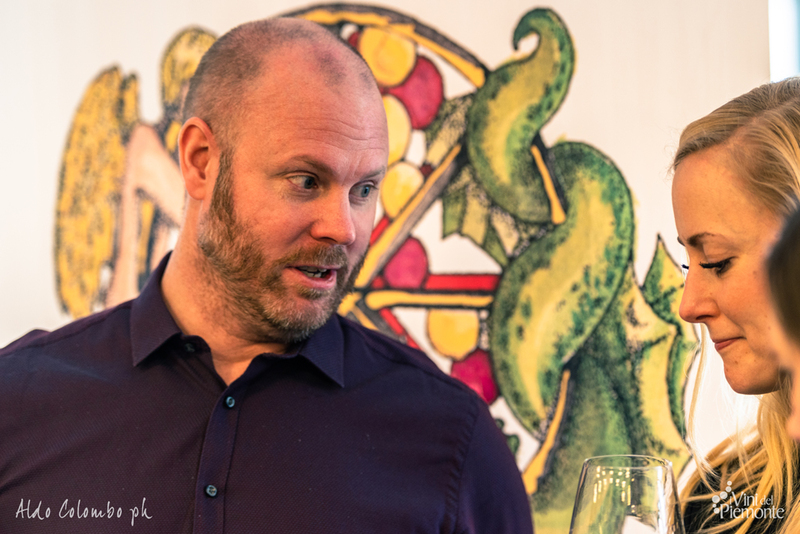 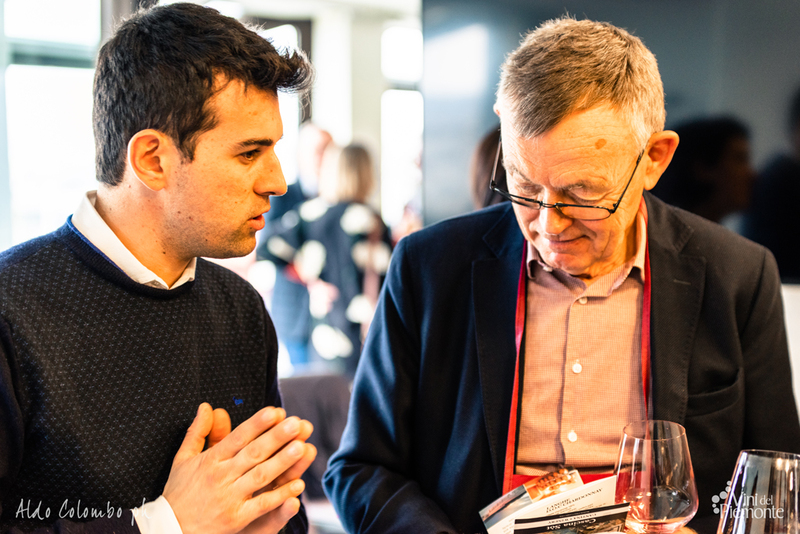 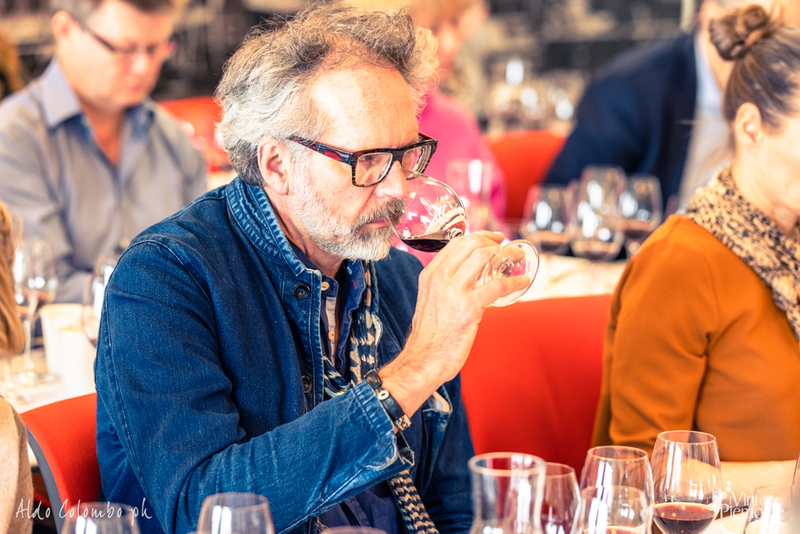 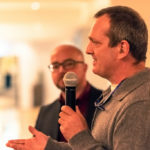 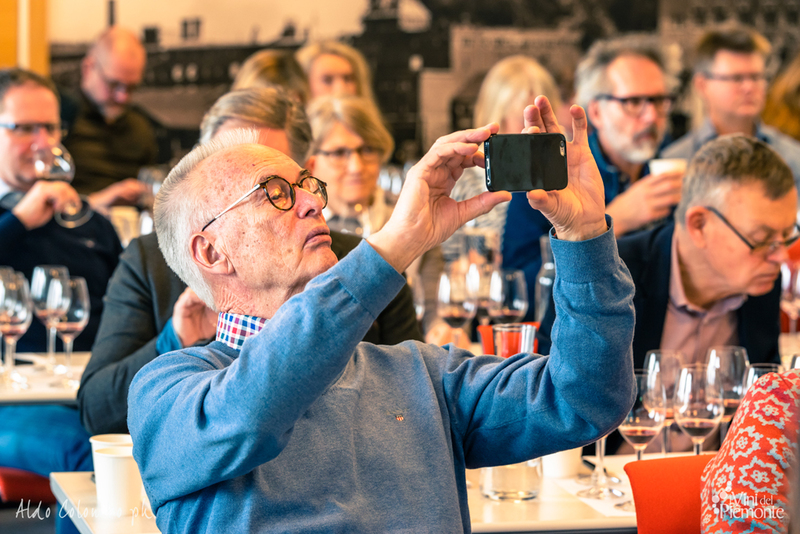 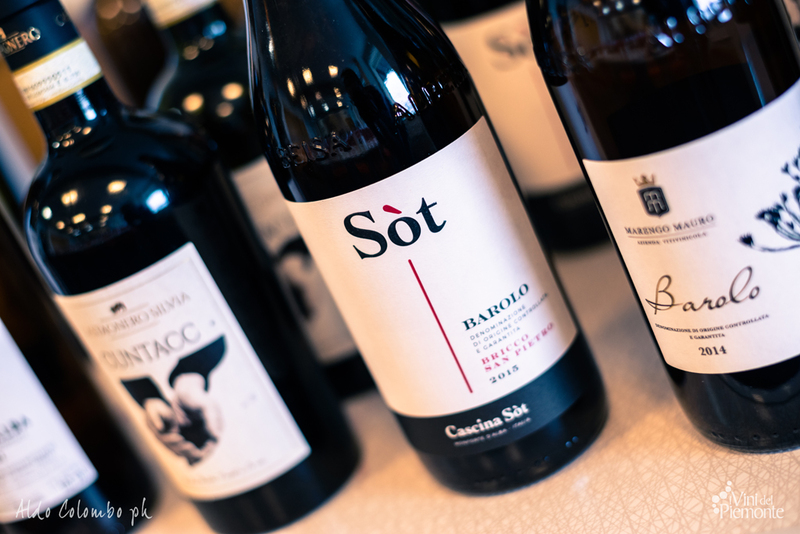 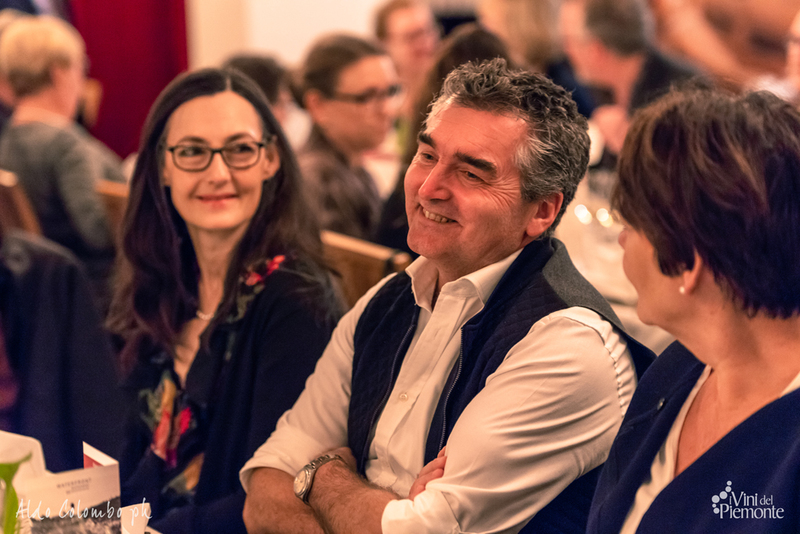 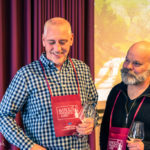 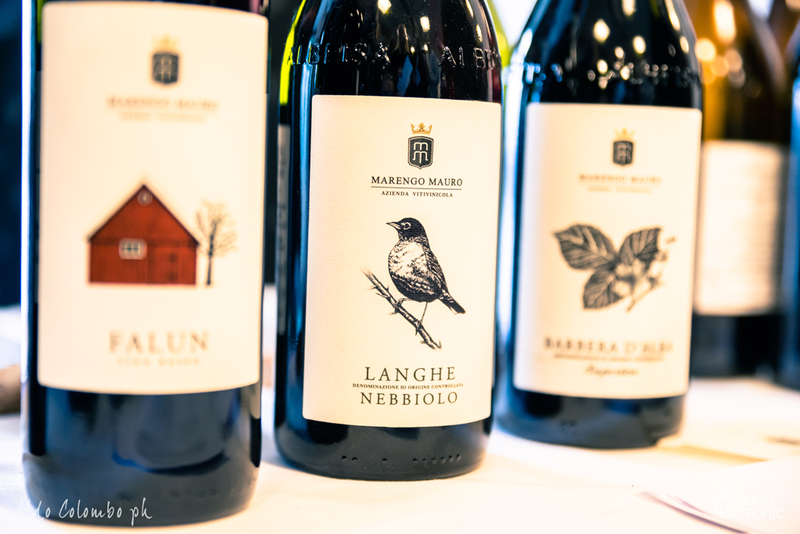 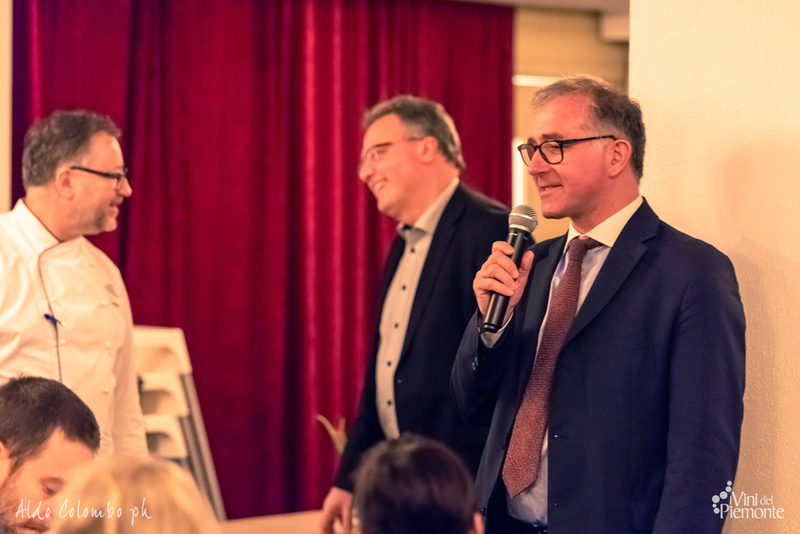 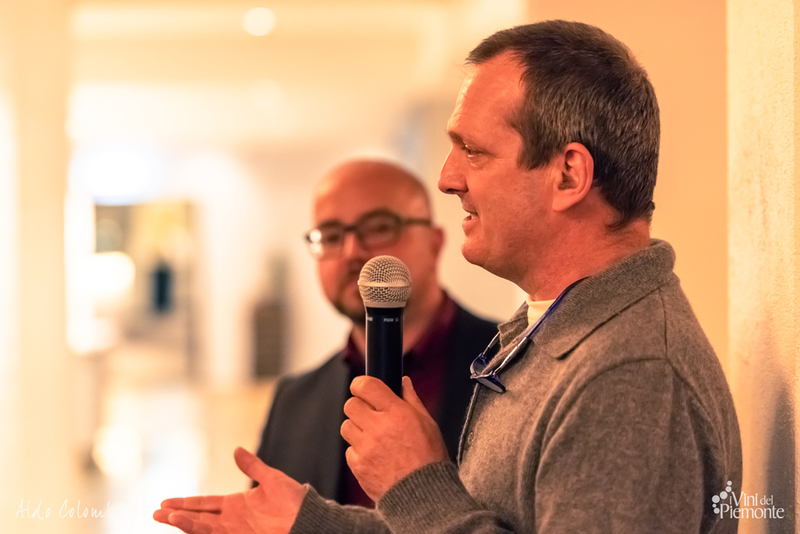 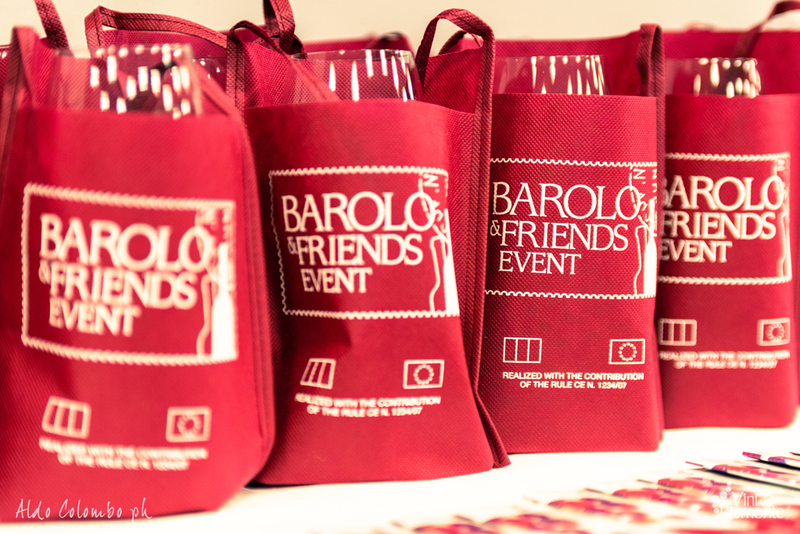 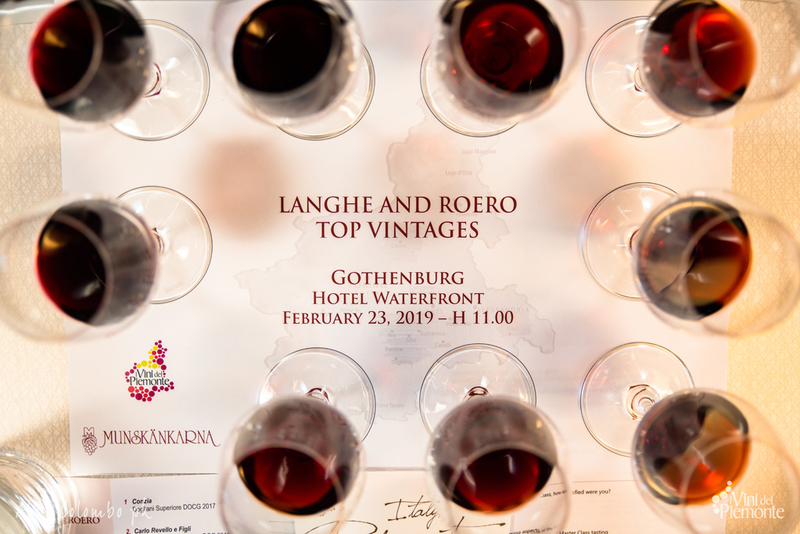 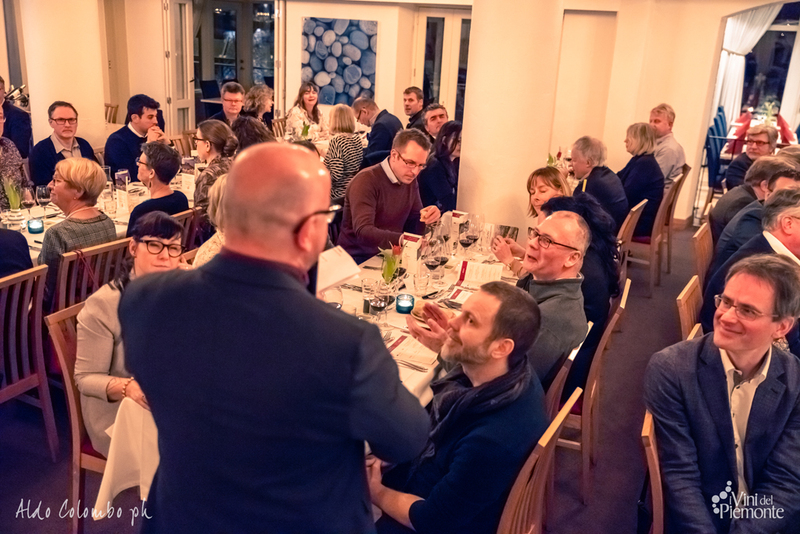 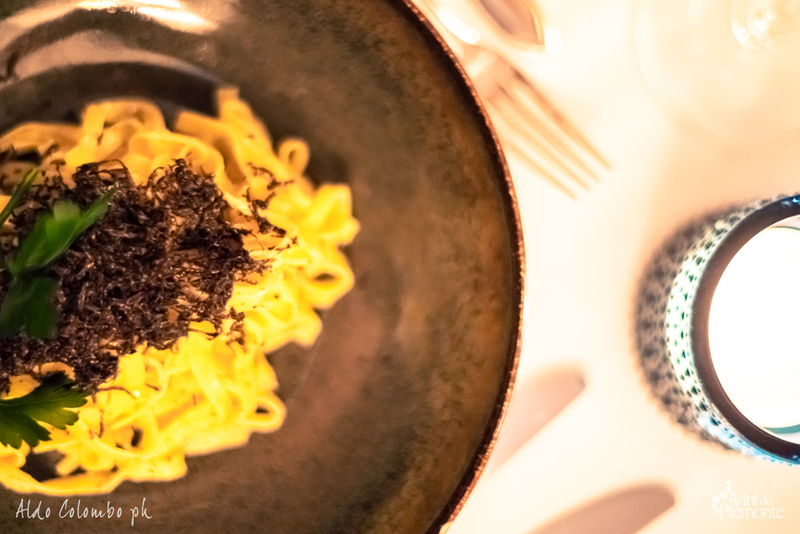 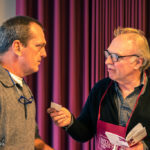 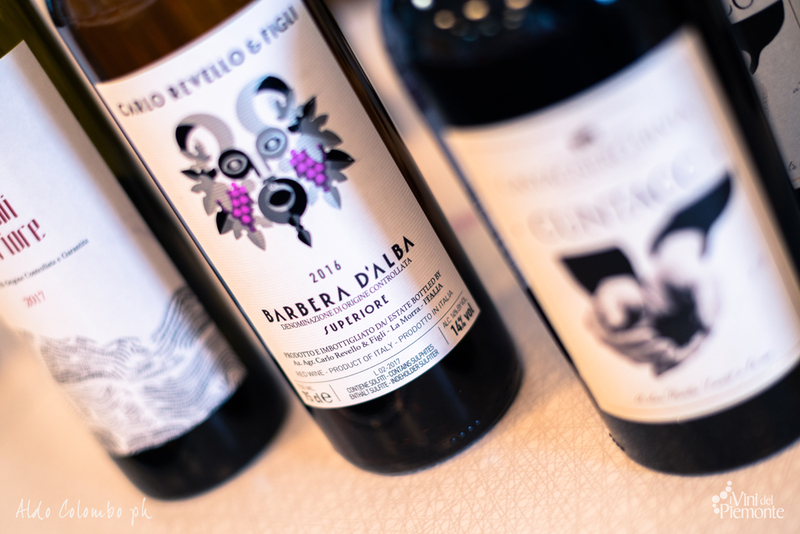 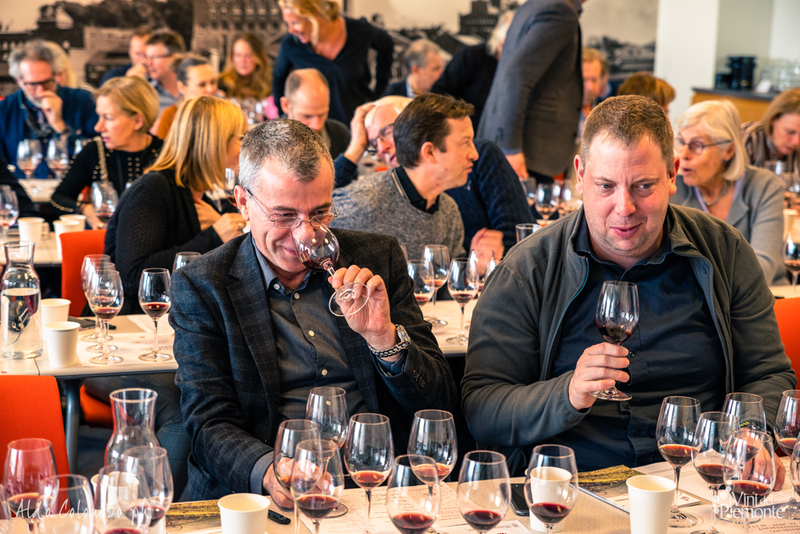 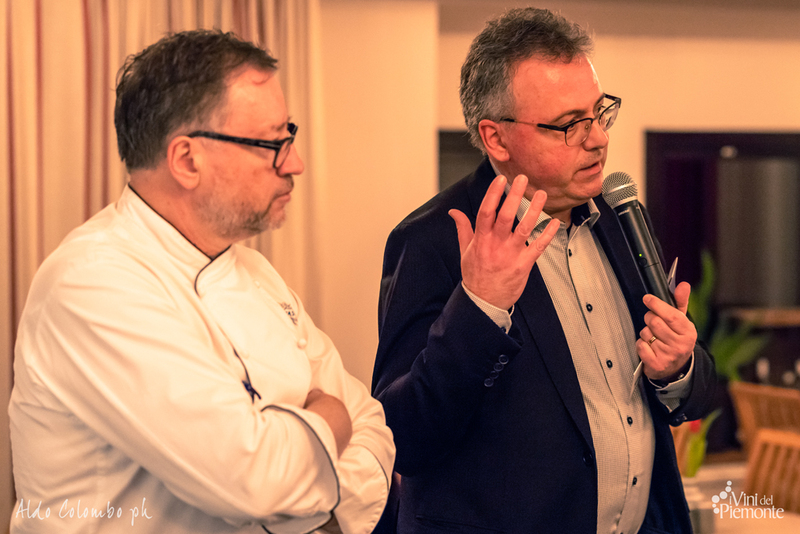 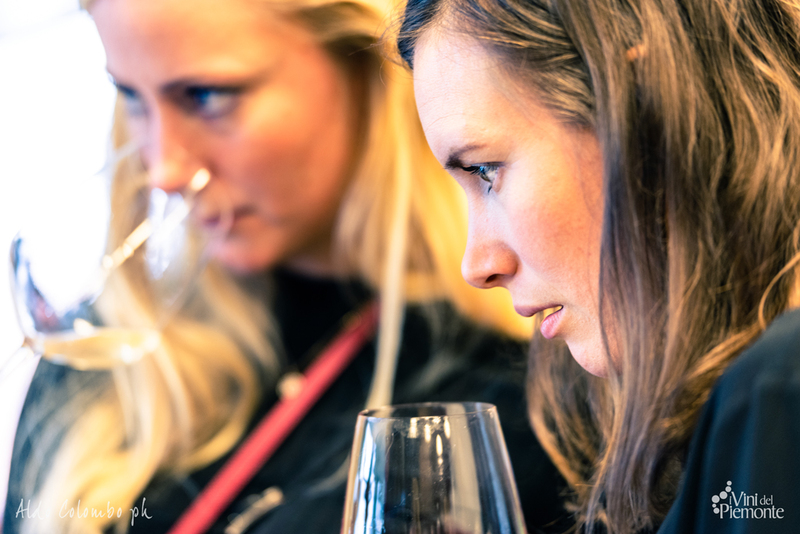 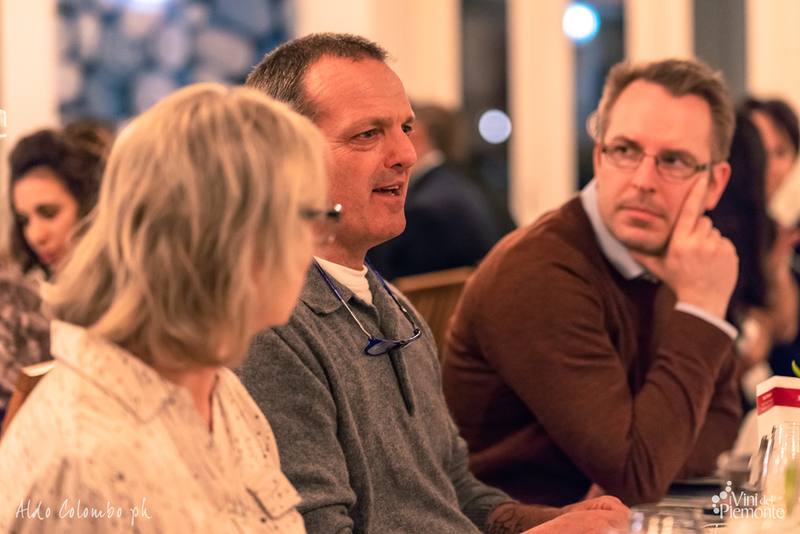 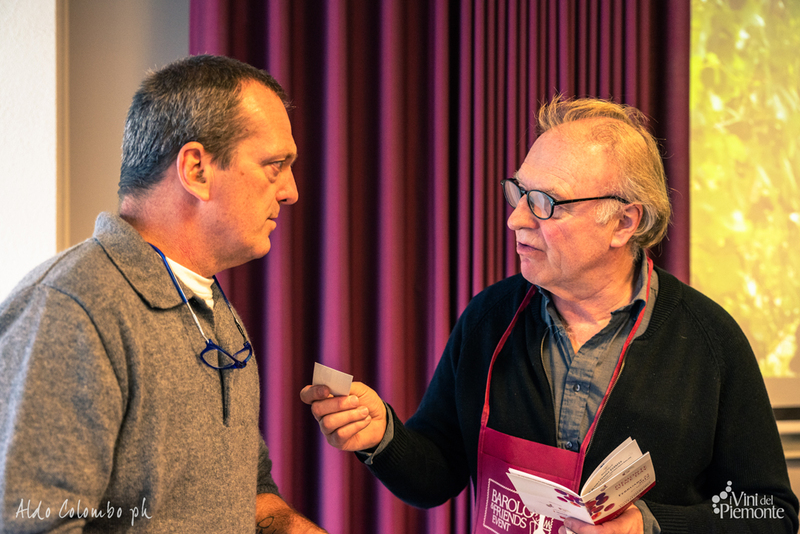 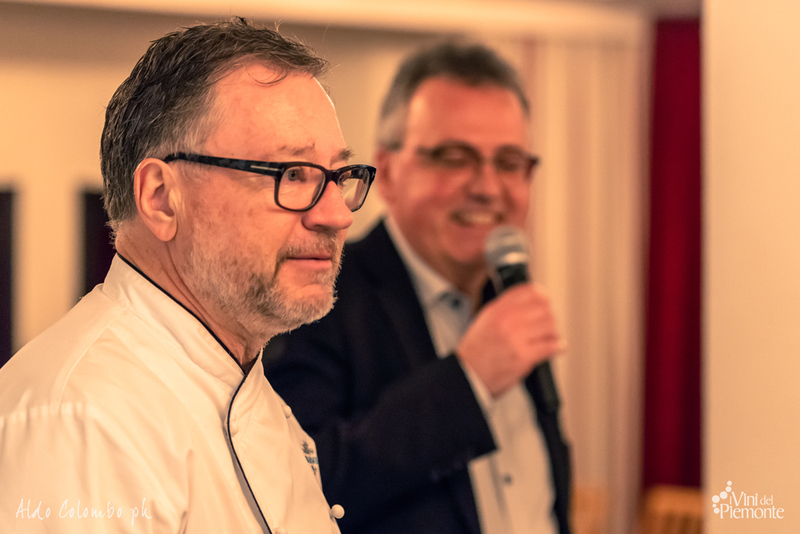 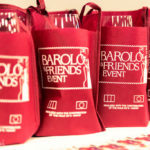 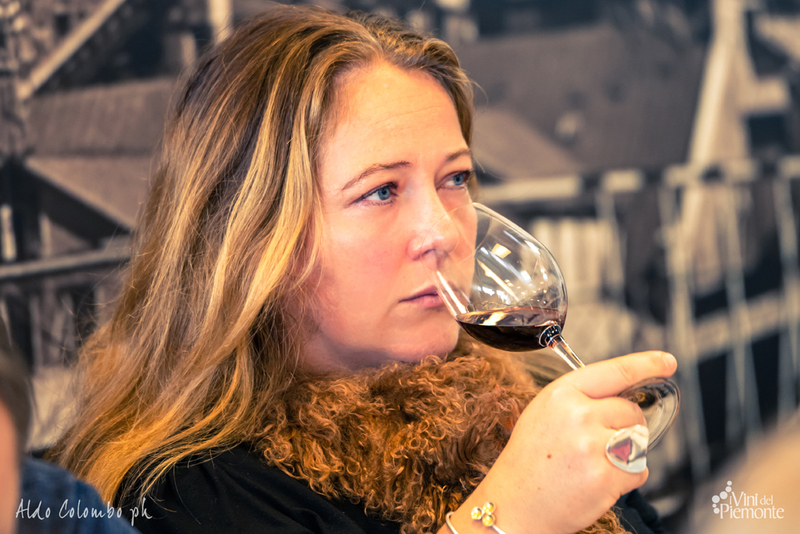 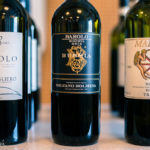 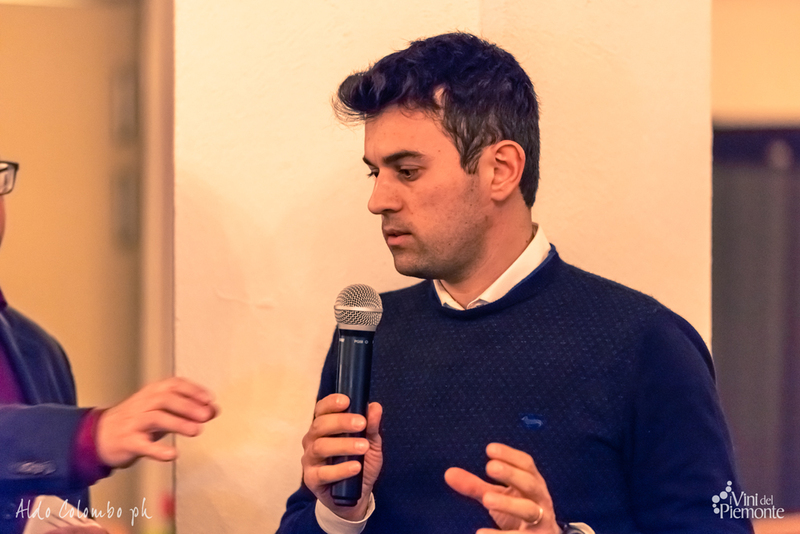 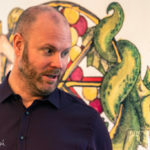 Monday 25 February 2019 the Barolo & Friends Event came back to Stockholm for the second consecutive year. 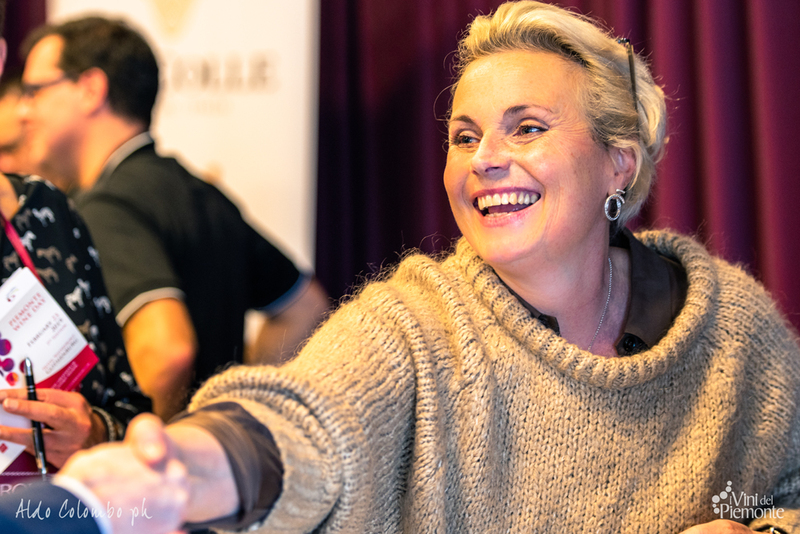 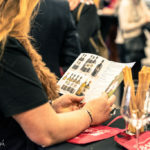 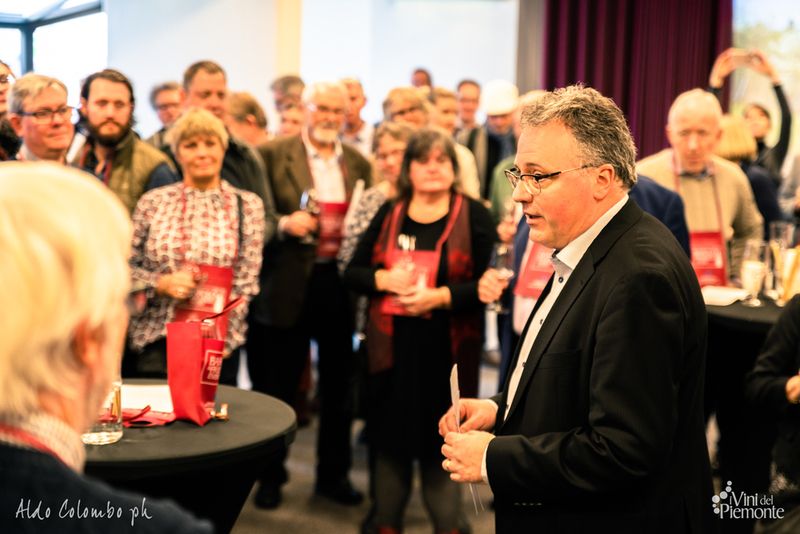 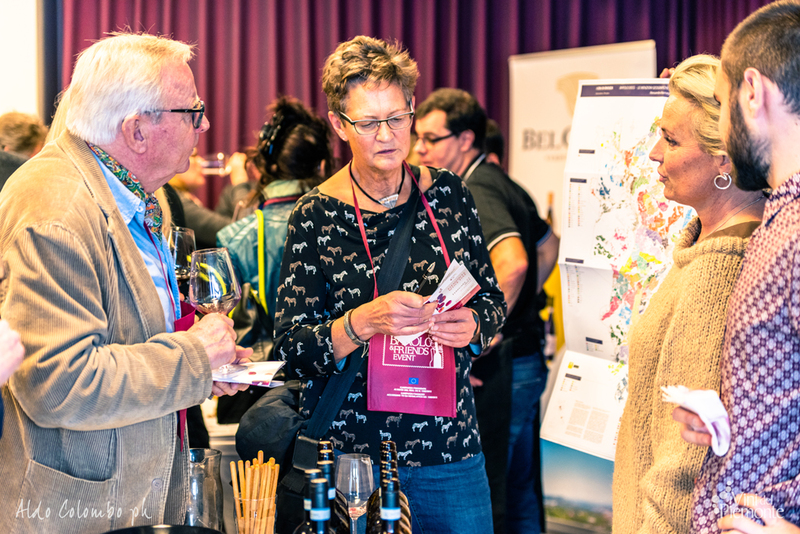 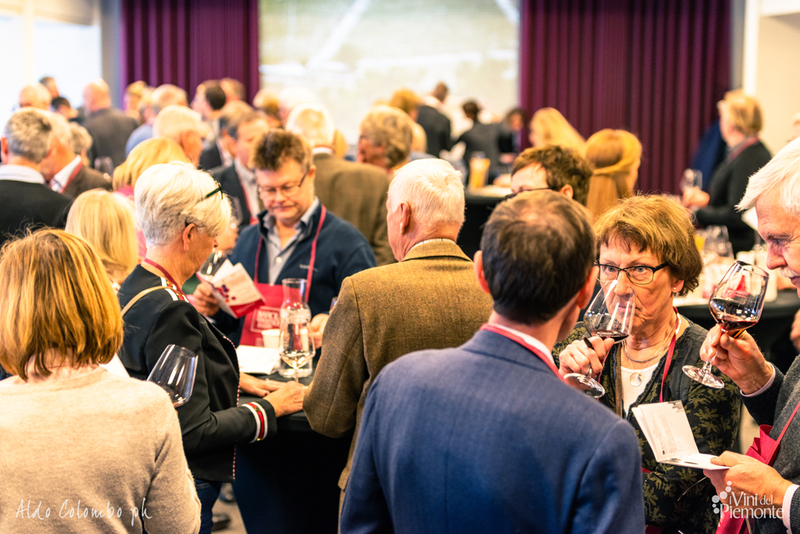 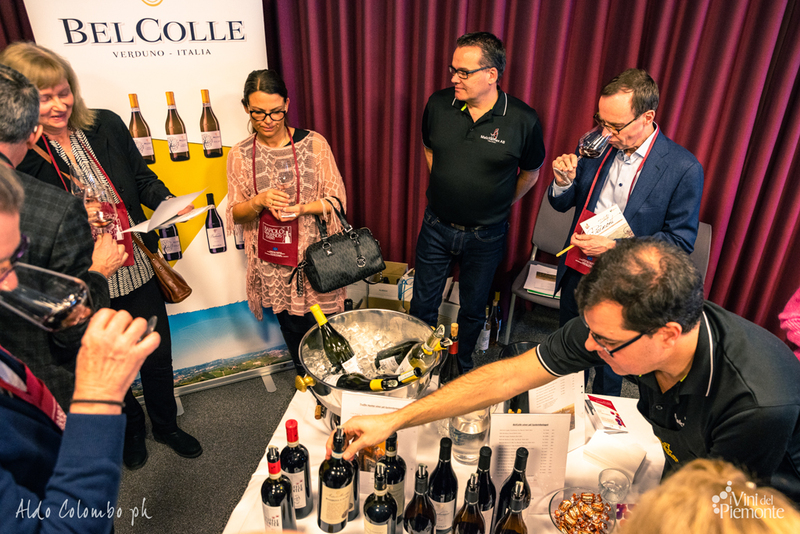 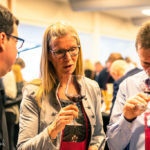 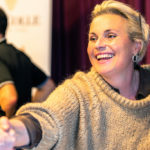 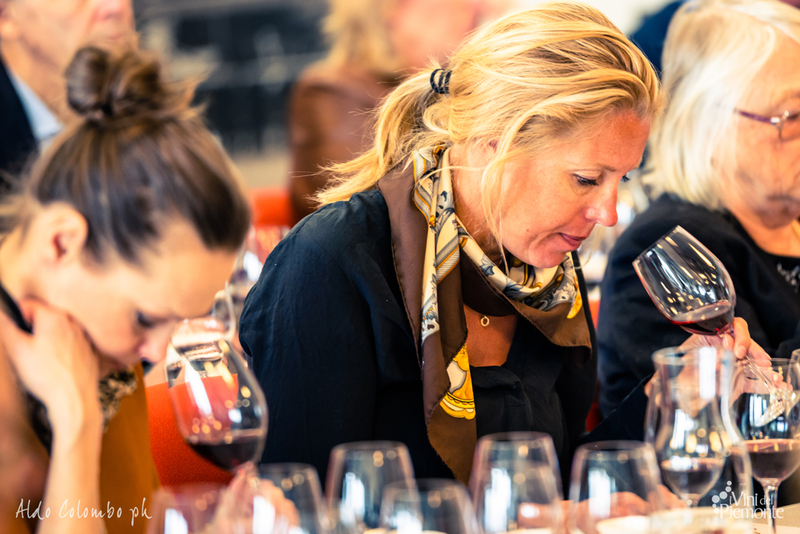 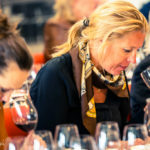 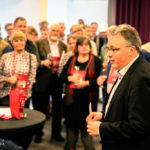 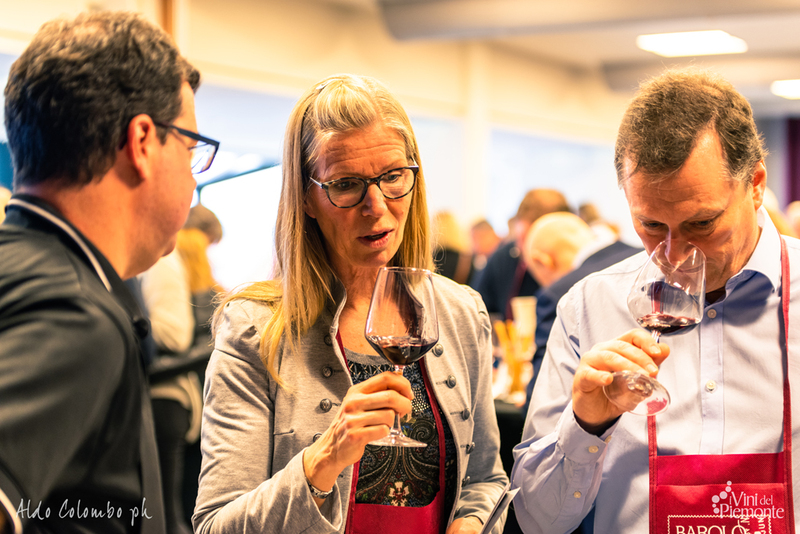 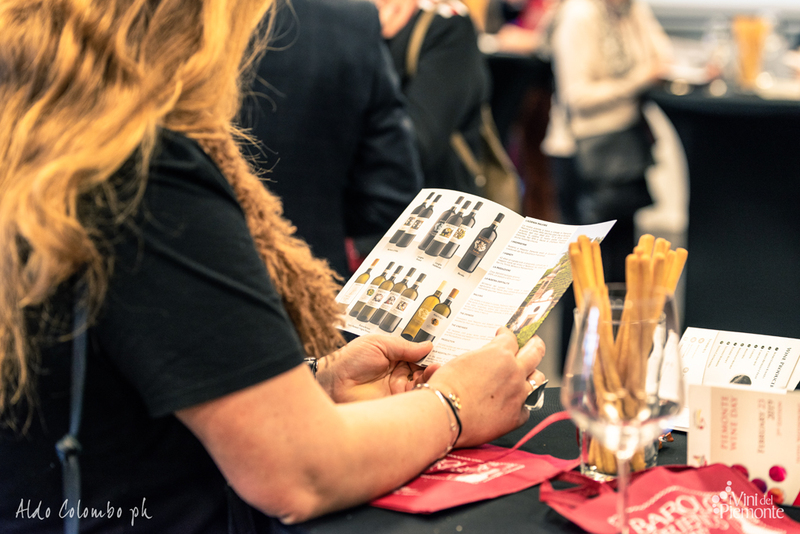 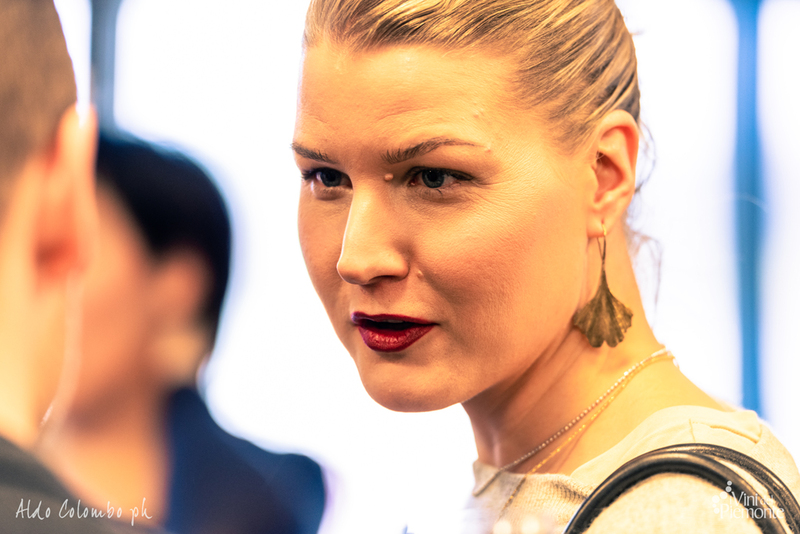 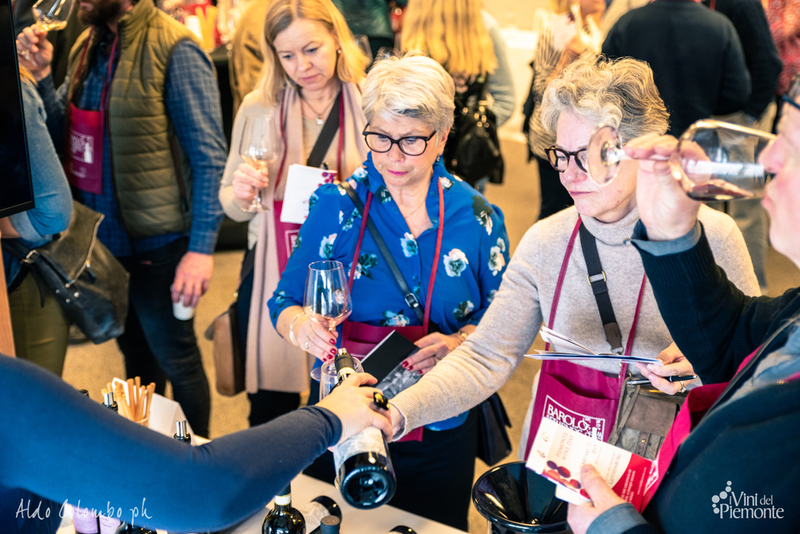 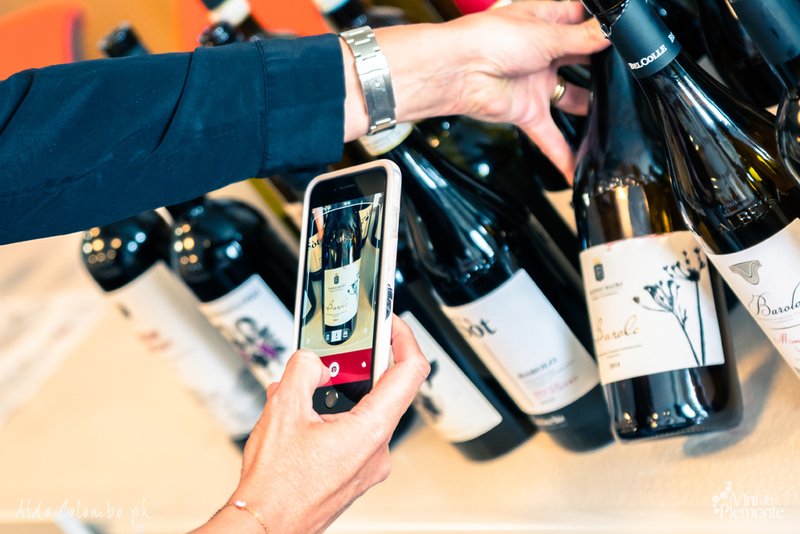 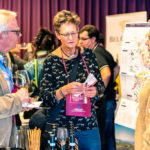 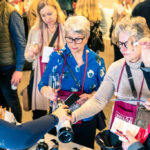 The event, under the patronage of the Italian Embassy in Stockholm, took place at “Operaterrassen” and included a walk around tasting addressed to the sector professionals, followed by a session dedicated to the Swedish wine lovers. 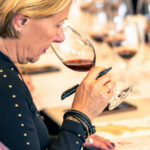 For both sessions there has been an in-depth master class.